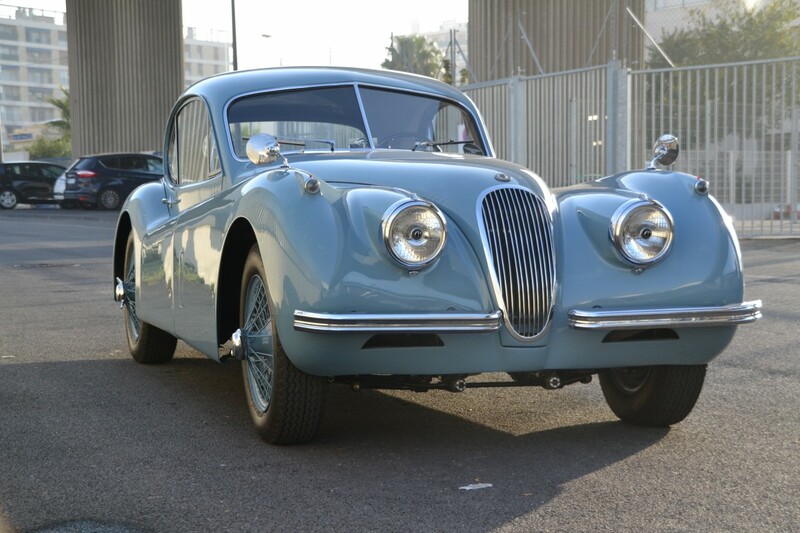 We bought some great cars that arrived at our premises a few days ago. 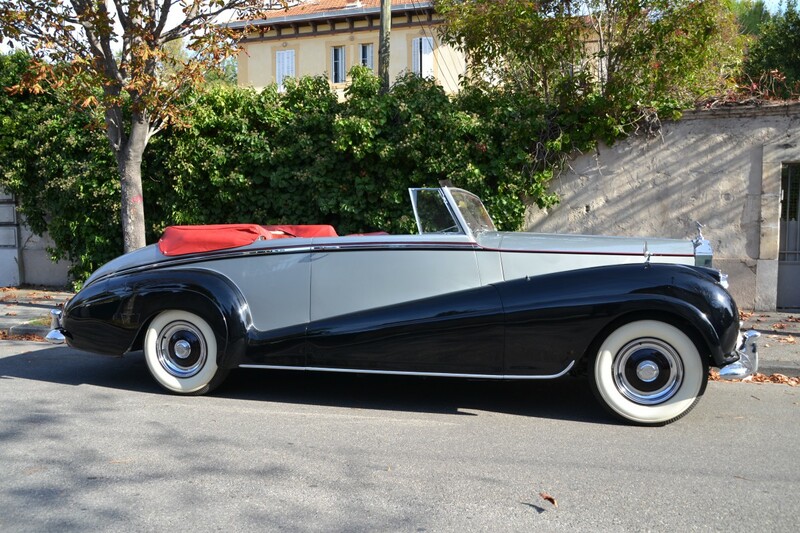 Among them, some British cars: We bought one of the only 5 fabulous Rolls Royce Silver Wraith Drophead Coupe, which is LHD, with many period options and that still has his original interior. Both cars are in very good condition and are visible for inspection in our premises, upon appointment. 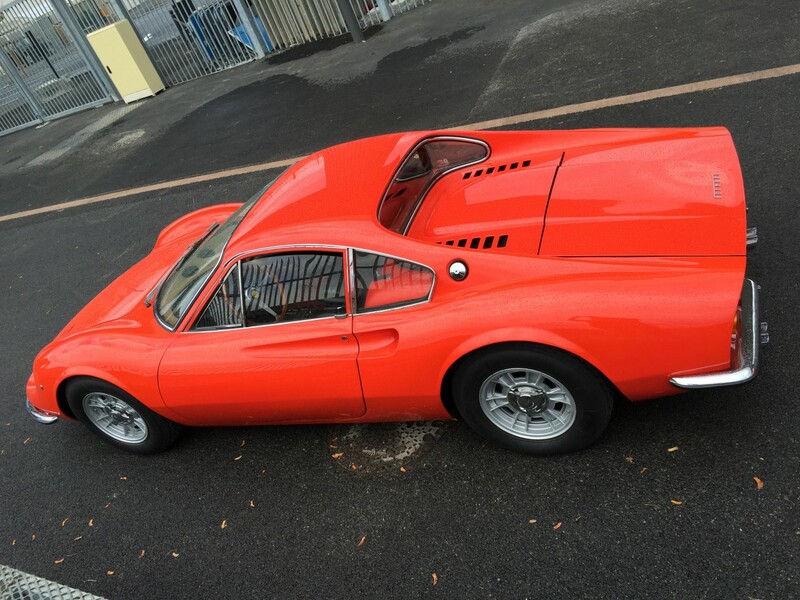 We also bought some Italian beauties, including an ultra rare Ferrari Dino 206 GT, one of the only 153 cars produced. Please note that our collection is visible in our premises located in Marseille - South of France, upon appointment. Please do not hesitate to contact us should you need additional information : gtc@guikasgtc.com | +33 491 830 150.